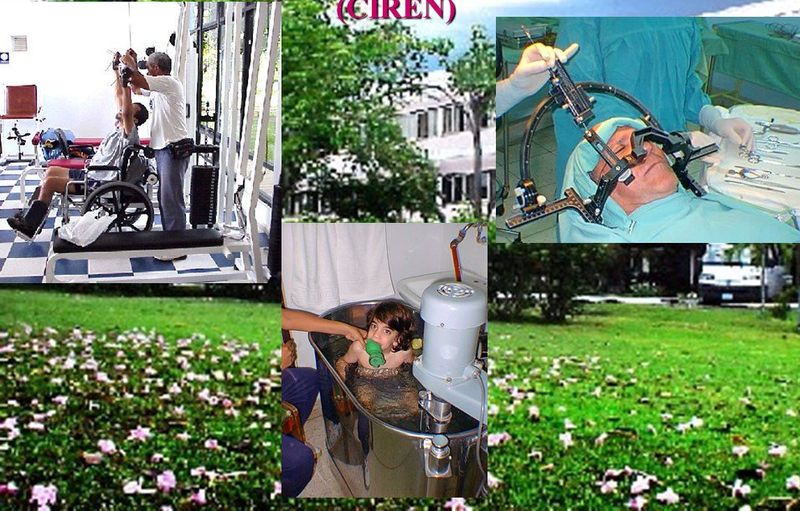 International Center of Neurological Restoration (CIREN) was founded on February 26th, 1989, is an avant-garde medical scientific institution with an area for basic investigation Programs. Both programs have assisted with renewed success and updated approaches, thousands of patients from countries around the world. At CIREN, most advanced minimal access surgical methods are performed by using stereotaxic techniques with automated planning and neurophysiological tests by semi-micro-register on the neuronal activity. 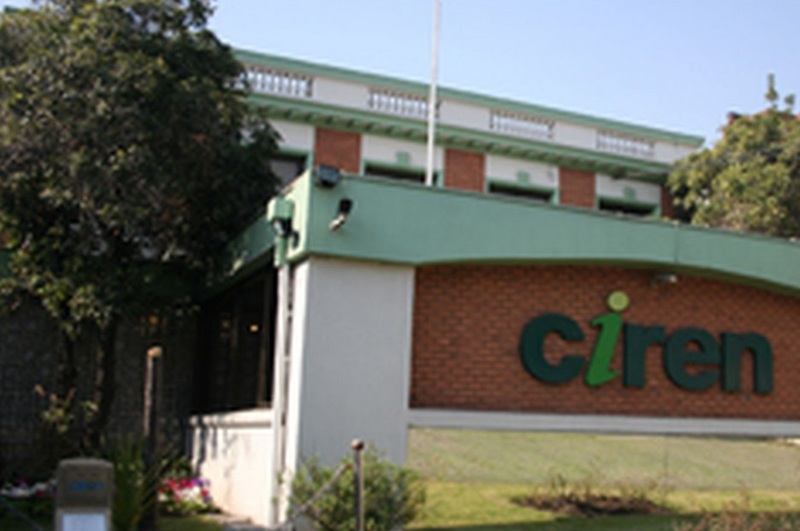 This development has made possible, that at CIREN, these issues are performed with a worldwide innovative character and exclusive form, as is the selective dorsolateral subtahalamotomy for the most efficient treatment of Parkinson’s Diseases. CIREN has created a new technology for the Neuro-restorative, intensive, personalized and specialized teamwork treatment, based on neuro-plasticity principles to achieve a structural and functional recovery of the lesioned nervous system. It is applied by highly qualified medical teamwork in 7-specialized clinics according to diseases, through therapeutic actions integrally designed for each patient – up to 7 daily hours -under a neurologist’s guidance.